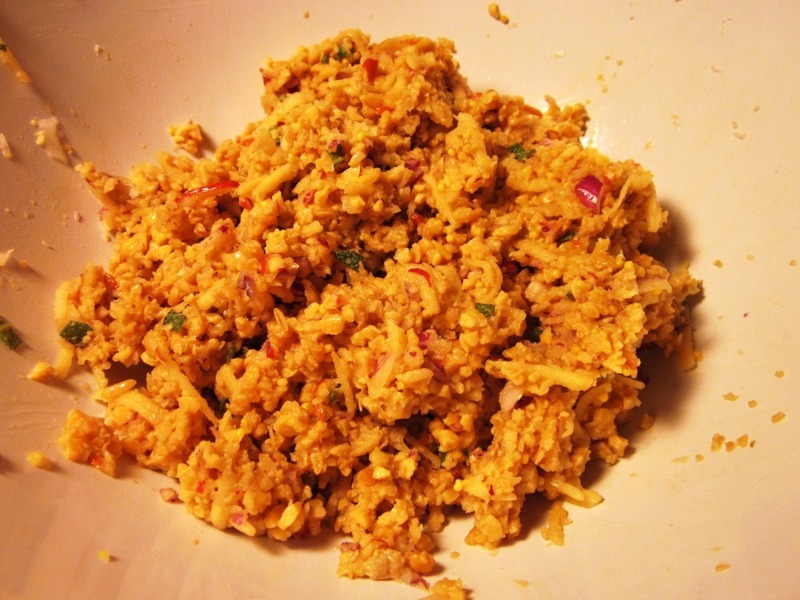 In a week, you will wonder how you ever lived without a food processor. I love using mine to make shredded zucchini to use in place of pasta. 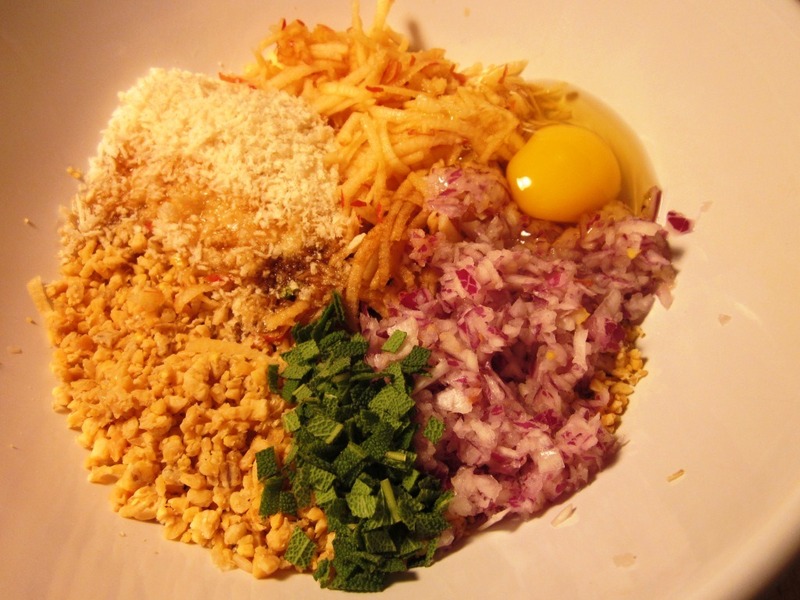 And to make mashed cauliflower, which is like mashed potatoes except healthier and tastier. I don’t have a food processor but I want one so bad — and $45 isn’t bad at all! I might have to go check them out at Target tonight. 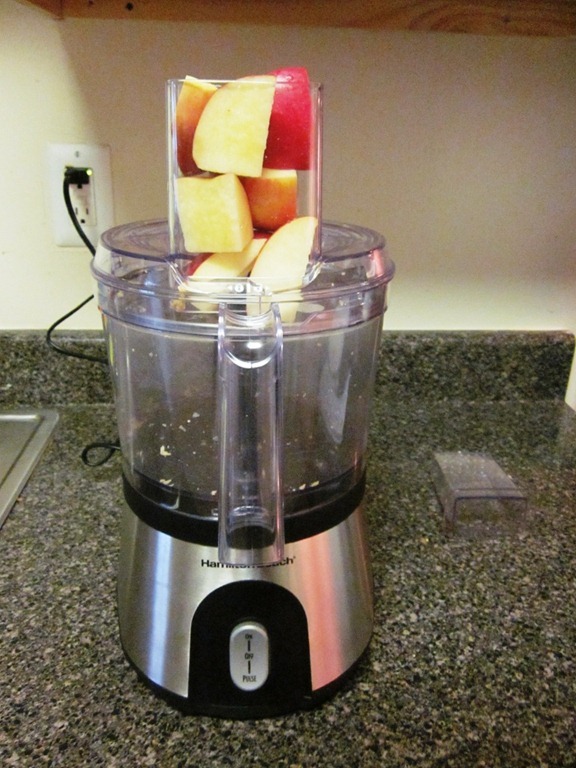 My favorite kitchen appliance is probably my Magic Bullet — if only for the reason that I use it at least once per day. I love my food processor! It’s definitely up there as my favorite appliance. My favorite use for it is to make hummus with it. Ooohhh… good luck with the herb garden! I definitely do NOT have a green thumb! The flavors in these sound off the wall. 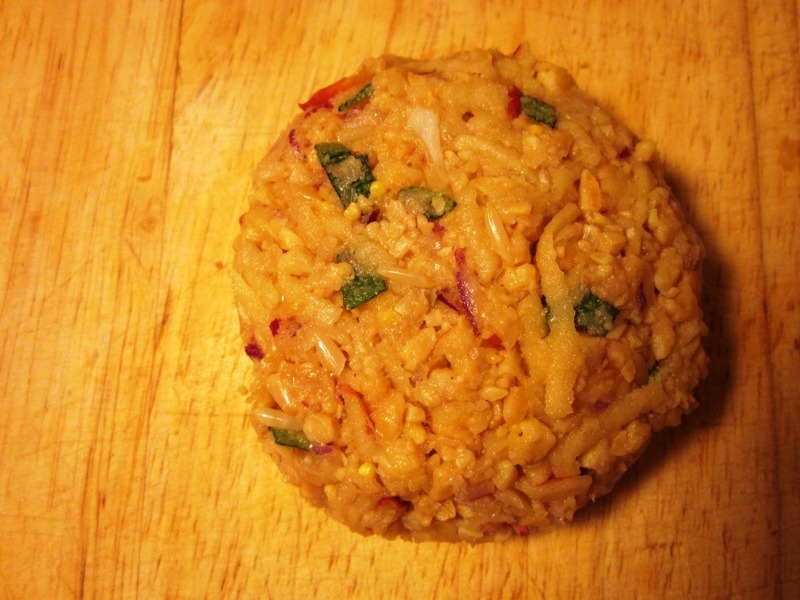 The food processor is definitely my favorite tool. 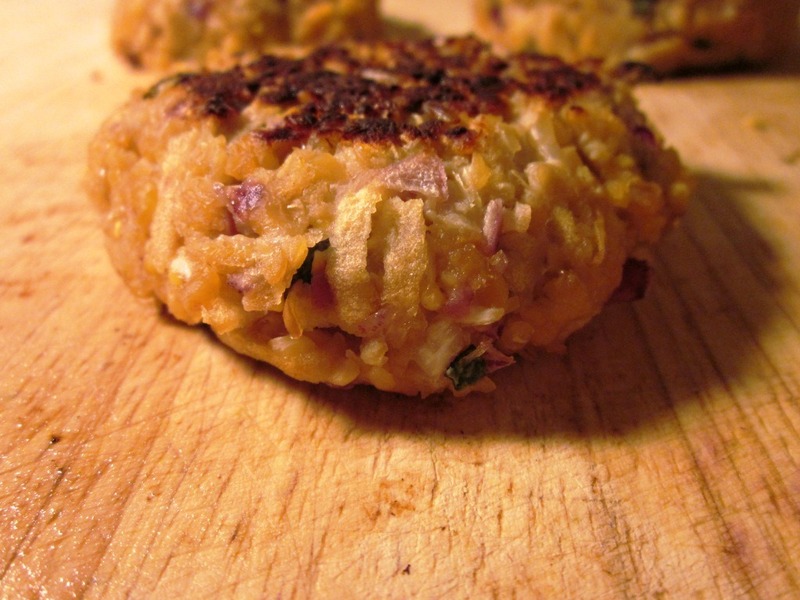 It can take ingredients and turn them into something completely else, like these! I have a food processor that I never drug out because it was heavy and cumbersome and just more of a pain that it was worth LOL. However, this year I got a mini one, which has been a lifesaver. Not only does it not take up much space, but it’s so much easier to use. I still have the big one if I need it, but the mini one is for “everyday”. My new purchase was a Vita Mix and I love it! Ohhhhhhh I want a vitamix SOOO bad. I’m jealous! I’d have to say my blender is my favorite. I’m a total smoothie addict! Those look so good! 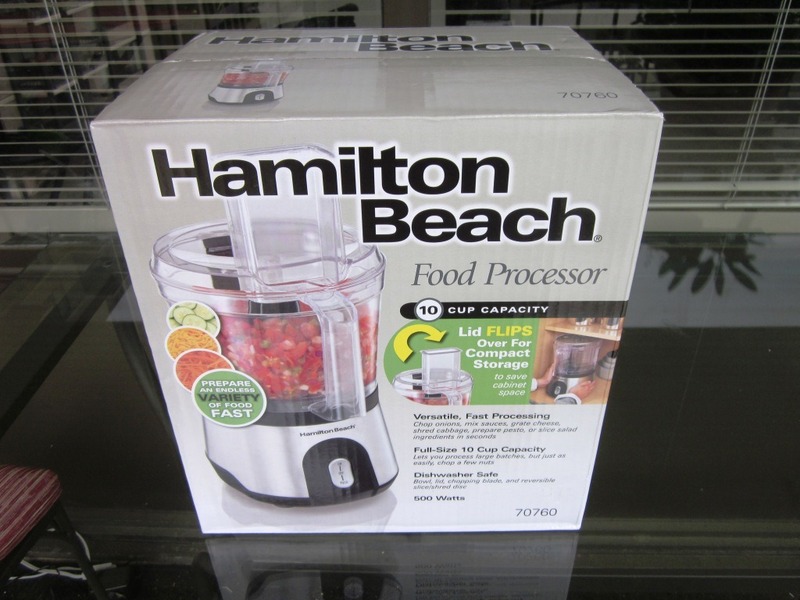 A food processor is on my wish list! I really want one.. you scored an awesome price..and it appearst to work wonderfully! 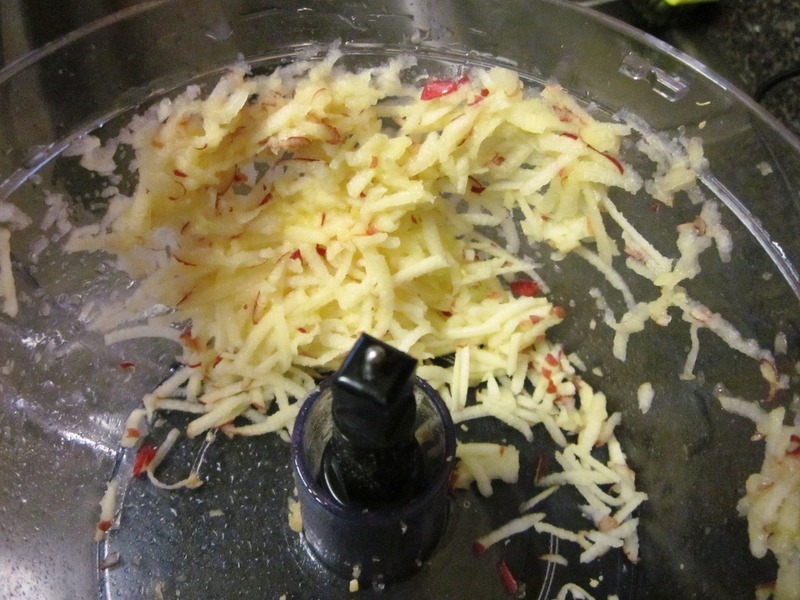 I love my food processor but I never use it for nearly as much as it’s capable – I’ve never used the shredding blades or anything once! Excited to see you (meet you? I feel like I already know you! Haha) tonight!! hahaha. good catch! I think I’m going to go with “W sauce” from now on. I can’t wait to see/meet you either! I really like my Magic Bullet because I use it several times a week but my true love is my Kitchen Aid mixer. Waited and saved for a long time to get it and it is phenomenal! 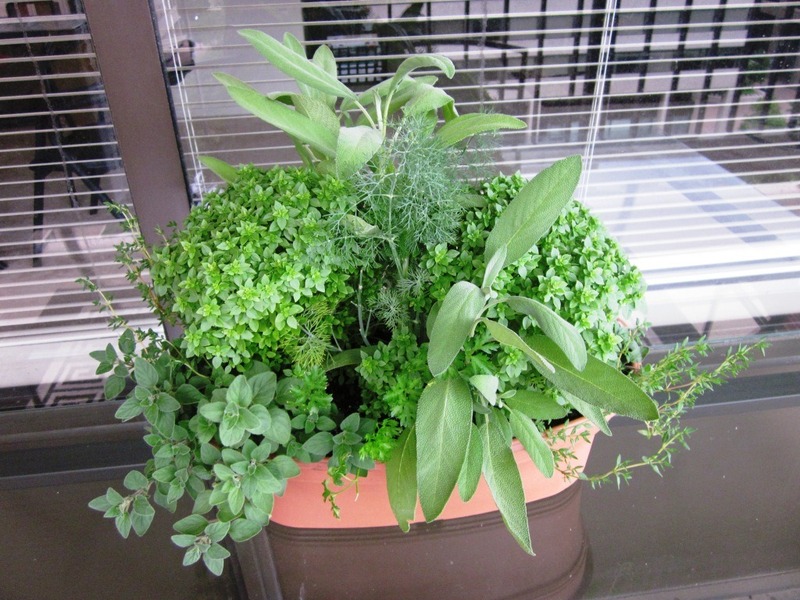 The herb garden looks fantastic – where did you get it? Looks amazing! 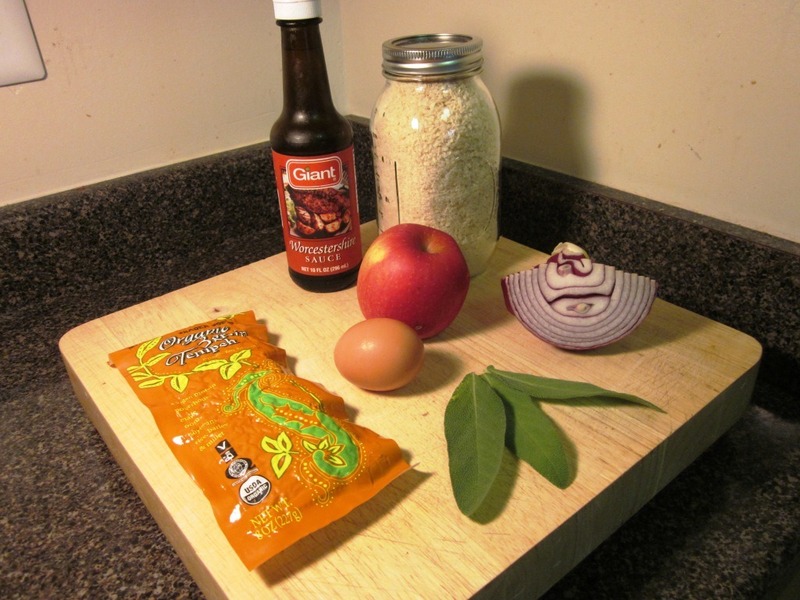 I would have never thought of those food combos…you are so creative in the kitchen! And you’re going to love the food processor, I use mine a lot. My food processor broke about 6 weeks ago. And I had to send it back to the manufacturer for replacement. It arrived this morning and I think I may have freaked the post woman out as I literally shrieked in excitement to see it. Am I only allowed to have one favorite recipe? I use it for sprouted grain bread, energy bars, hummus and various bean dips, nut cheeses, to make creamy avocado sauce for pasta, homemade chocolate pecan butter. . . They’re all my favorites! How many ounces is your block of Tempeh? thx for the new recipe. That block is 8 oz. you’re welcome! 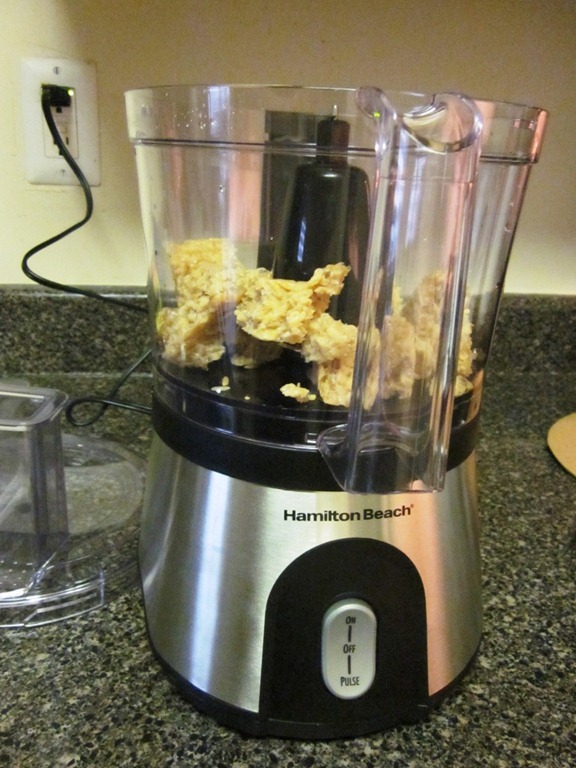 You are totally motivating me to get out my food processor and learn it’s functions…haha. I have a great one, but probably use 10% of the cool features. Seems so much easier to slice and dice with that than by hand! What is tempeh? I’m new to all of this meat substtution stuff!! 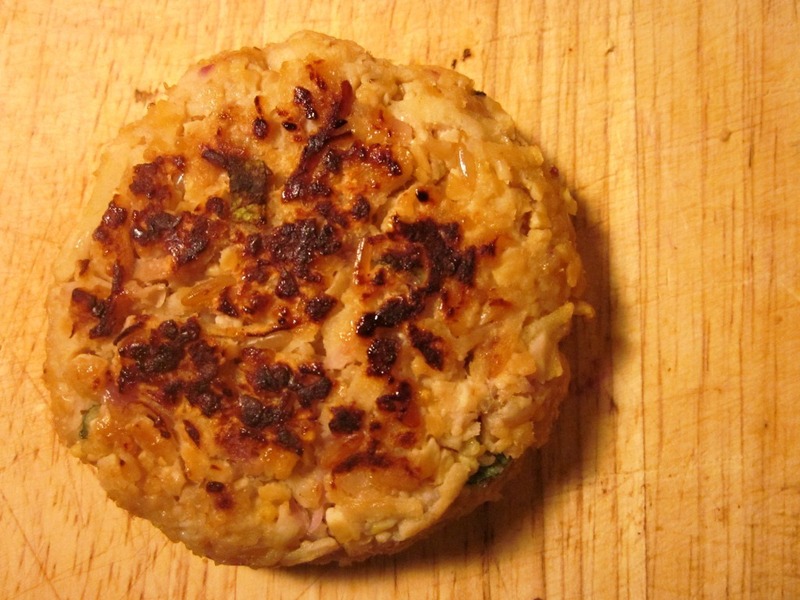 Tempeh is made from fermented soybeans and is formed into a patty – kind of like a solid veggie burger. It’s a really good source of protein and I really like it, but some people don’t! Love it!! As soon as I get to the store for a red onion, I am all.over.these! So many of my favorite ingredients in one recipe! Love your snazzy little herb pot! I need something like that! My favorite appliance is definitely my food processor, which is funny since I owned it for a year before I ever took it out of the box! Haha! 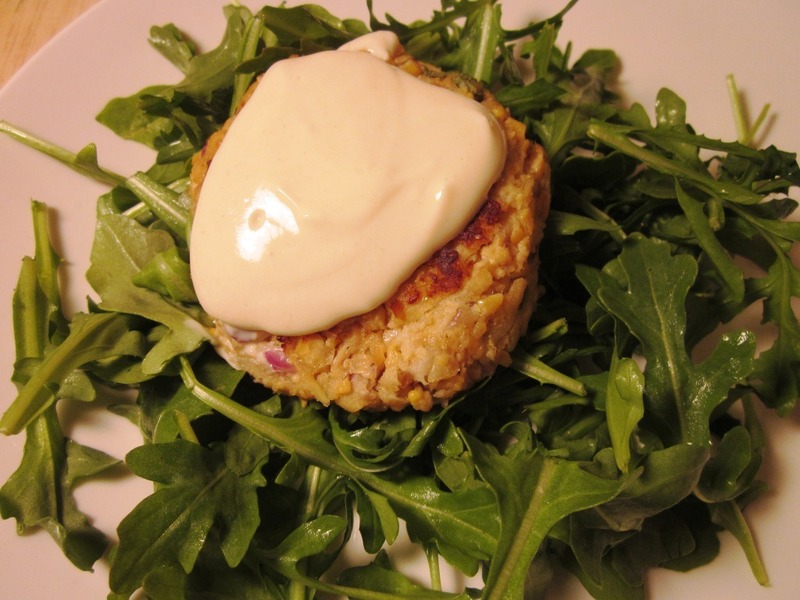 I’ve never tried Tempeh – I will try to make this recipe. Looks good! Very tempted by the herb garden but I don’t have a balcony, just a patio and am afraid squirrels and chipmunks will eat my herbs! I don’t have a food processor but I do love my blender for smoothies! Love the herb garden! I would love one of those but everytime I buy a basil plant I accidentally kill it. Tempeh is the best! 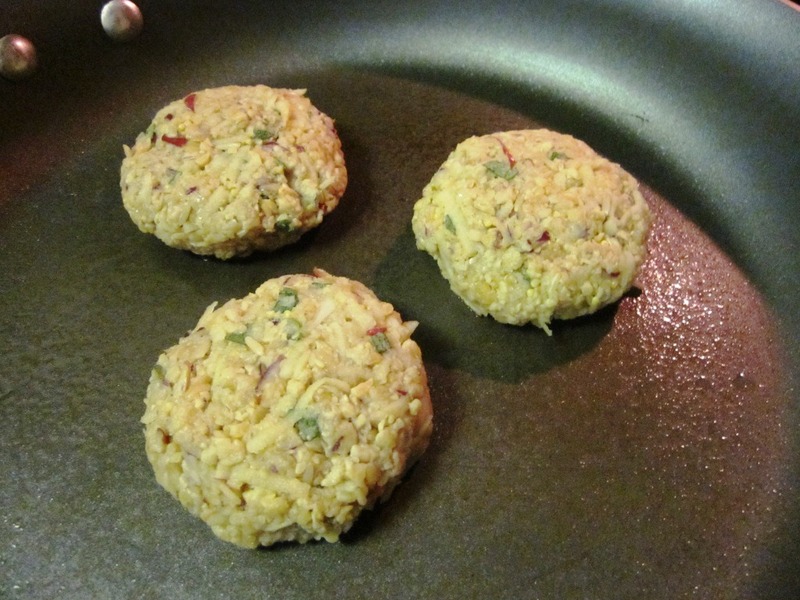 I need to make some tempeh burgers sometime. OMG I bought the SAME ONE YESTERDAY AT TARGET! I just posted about it! Too funny. Great minds think alike! Probably my food processor! It is so versatile! 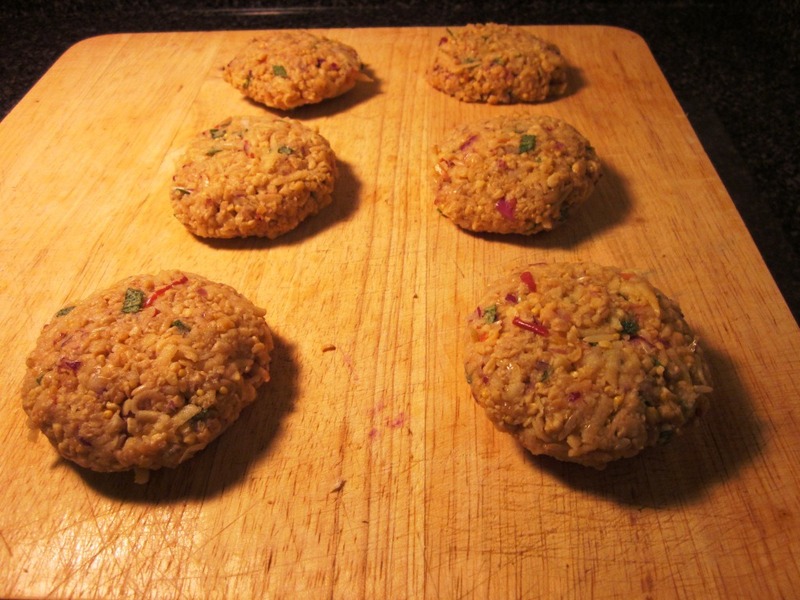 Oh my goodness, those patties are so delicious sounding! 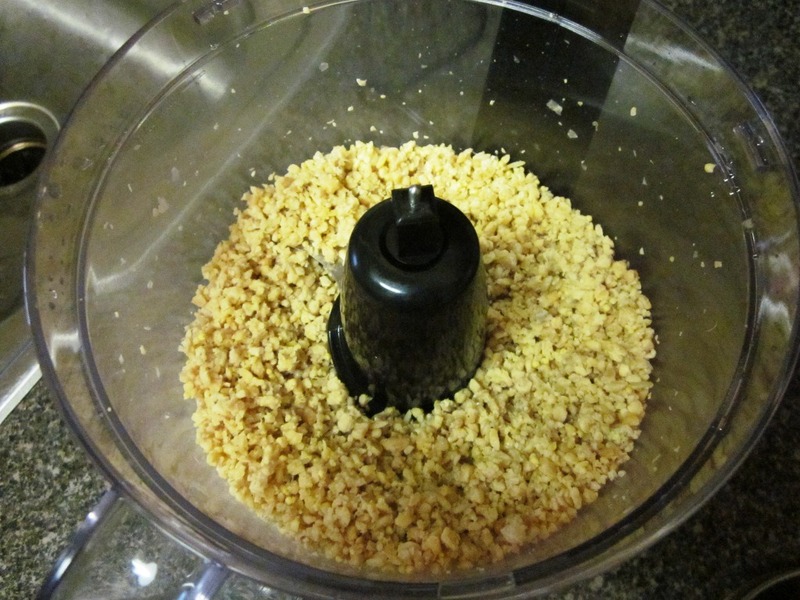 I love how simple the ingredients are, and how easy life becomes once you make the decision to purchase a food processor. I asked for one for my birthday day a year or two?) ago, and at first I felt guilty ’cause I never seemed to use it. But once I got started, it became a habit! It’s so much easier to throw fruit/veg/grain/smoothie ingredients and let it whirl instead of dicing, slicing, chopping, and grating everything by hand. Oh technology, such a nice wonder int he kitchen. Have an amazing weekend, hope you’re getting some sun your way! Wow. Those burgers look super yum. And only $18 for that great herb planter – that about ten english pounds and that is a BARGAIN (things are often more expensive here!). Beth, this recipe looks awesome! I will definitely be making it this weekend:). I have had the exact same food processor for almost a year and it is by far my favorite kitchen appliance:).